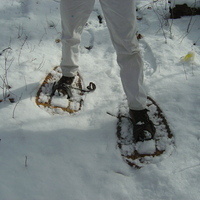 Wake up, bundle up, and head to the forest for an early morning snowshoe.. This moderately-paced hike will take us to a scenic vista to enjoy the sun rise. After the hike, warm up with a cup of locally roasted coffee. Registration is required. For more information or to register contact rmahony@pa.gov or 724-259-2201.